This monograph explores some of the conceptual questions which underpin the legal disputes which arise in relation to equality and discrimination. 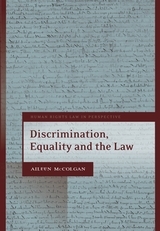 Among these are questions about the meaning of 'equality' as a legal concept and its relationship to the principle of non-discrimination; symmetrical and asymmetrical approaches to equality/non-discrimination; the role of comparators in discrimination/equality analysis; the selection of protected characteristics and the proper sphere of statutory and constitutional protections, and the scope for and regulation of potential conflicts between protected grounds. 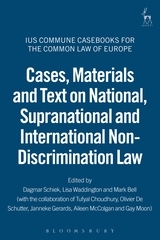 The author engages with domestic, EU and ECtHR case law as well as with wider international approaches. 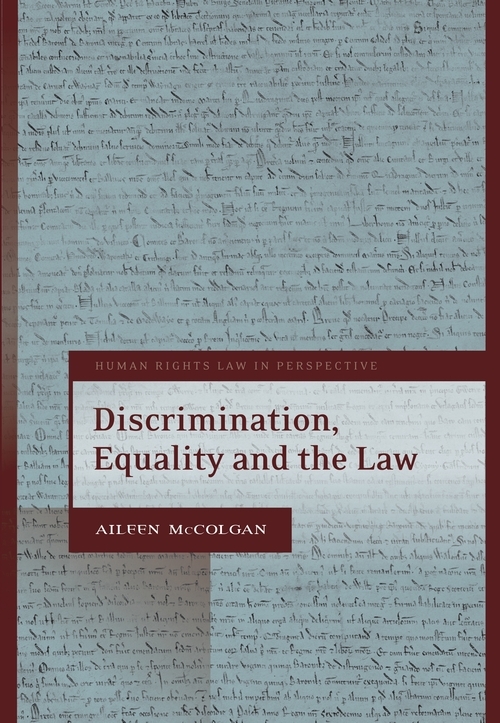 Aileen McColgan is a barrister at 11KBW, London and is Professor of Law and Social Justice at the University of Leeds.